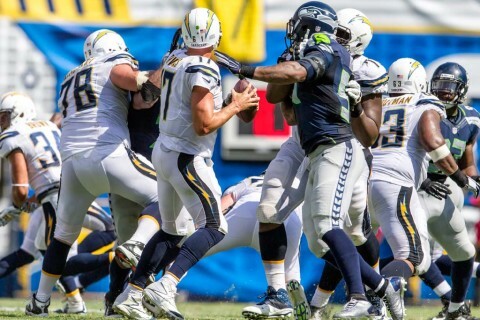 The Chargers are about to go eeny, meeny, miny, moe and they can’t miss, right? Super Bowl 50 came and went but not without a local impact. It’s that time when grades are important and just not to graduating seniors.